Another gruelling gravel event lies in store for the TOYOTA GAZOO Racing World Rally Team on round seven of the 2017 FIA World Rally Championship: Rally Italia Sardegna. The team continues to develop its Yaris WRC challenger during its debut season and for the second event in a row there will be three cars entered, driven by Jari-Matti Latvala, Juho Hänninen and Esapekka Lappi, who scored points on his top-level WRC debut in Portugal. Lappi’s car will be a test and development car, designed to help accelerate the evolution of the Yaris WRC during this learning season. Rally Italia Sardegna features fast and narrow stages coated with fine and sandy gravel, which is swept away by each passing car to leave rockier and rutted roads. Exposed rocks, as well as trees at the side of the road, can catch out the unwary. Temperatures can often be high, increasing the stress on the cars and the tyres. The rally is based in Alghero on the west coast of Sardinia, but after a super special stage on Thursday evening, crews will stay in Olbia on the east side overnight to contest the classic Terranova and Monte Olia tests as part of four stages run twice on Friday. Saturday is the longest day at 143.16 kilometres across two loops of three stages. 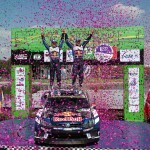 There are four stages on Sunday, with Sassari-Argentiera acting as the rally-ending Power Stage. 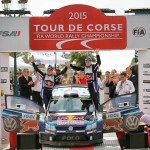 Latvala, who currently sits third in the drivers’ standings, is a former winner in Sardinia, taking victory in 2009 along with four other podium finishes over the year. 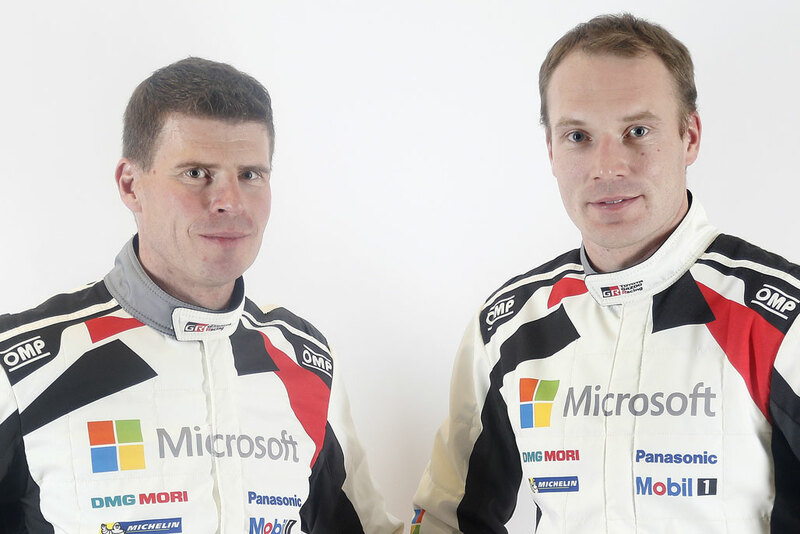 Hänninen has also contested the event four times in the past but not recently, while Lappi has previous experience from his WRC2 campaign.